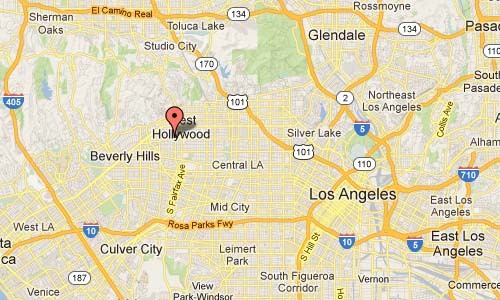 Its most famous section, known as the Melrose District, is the West End through West Hollywood and Hollywood. At the corner of Fairfax and Melrose is Fairfax High School, which marks the start of the Fairfax District. 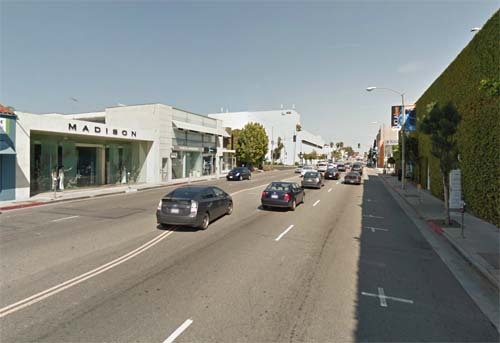 One of the most famous landmarks located on Melrose Avenue is Paramount Pictures. Melrose Heights is also home to some of the most internationally recognized fashion houses, such as Marc Jacobs, Diane von Fürstenberg, Carolina Herrera, Mulberry, Sergio Rossi, Alexander McQueen, Oscar de la Renta, BCBG Max Azria, Paul Smith, Temperley London, John Varvatos, Balenciaga, Diesel, Vivienne Westwood and Vera Wang. 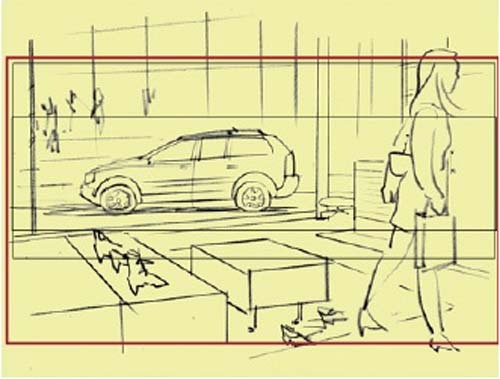 Sketch for photographer Anatol Kotte from Volvo Team from ‘the making of…’. 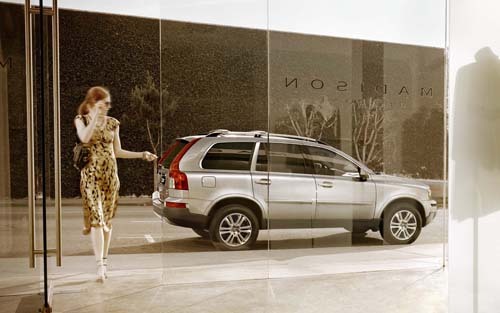 The store pictured in the Volvo XC90 photo is Madison Melrose, part of Madison Los Angeles. 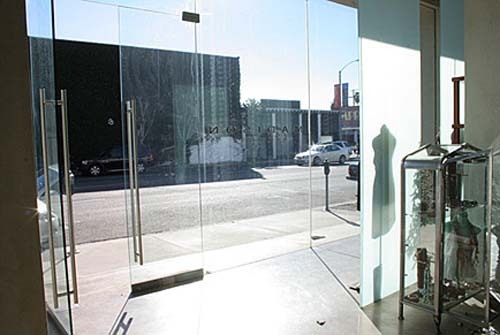 Madison, renowned for its extensive selection of contemporary and designer clothing, shoes and accessories, has made its mark in Los Angeles by offering a lifestyle of fashion, wearability and practicality; timelessly chic. After opening their first location in 1989 on Melrose Avenue, we have expanded into additional locations on 3rd Street, Brentwood, Malibu, Pacific Palisades and Westlake. E-commerce, made us virtual.